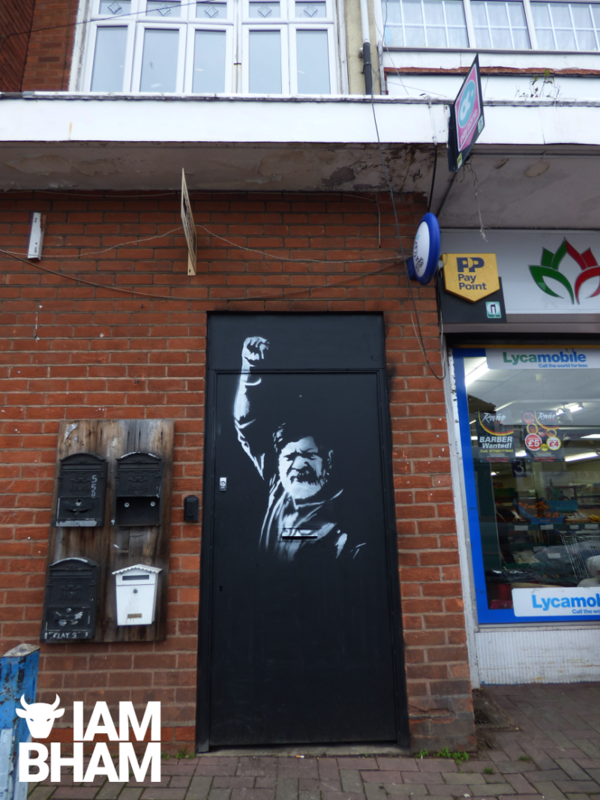 Birmingham street artist Mohammed Ali, also known as ‘Aerosol Arabic‘, brings an international message of injustice via street art of jailed Bengali photojournalist Shahidul Alam to Coventry Road in Small Heath. 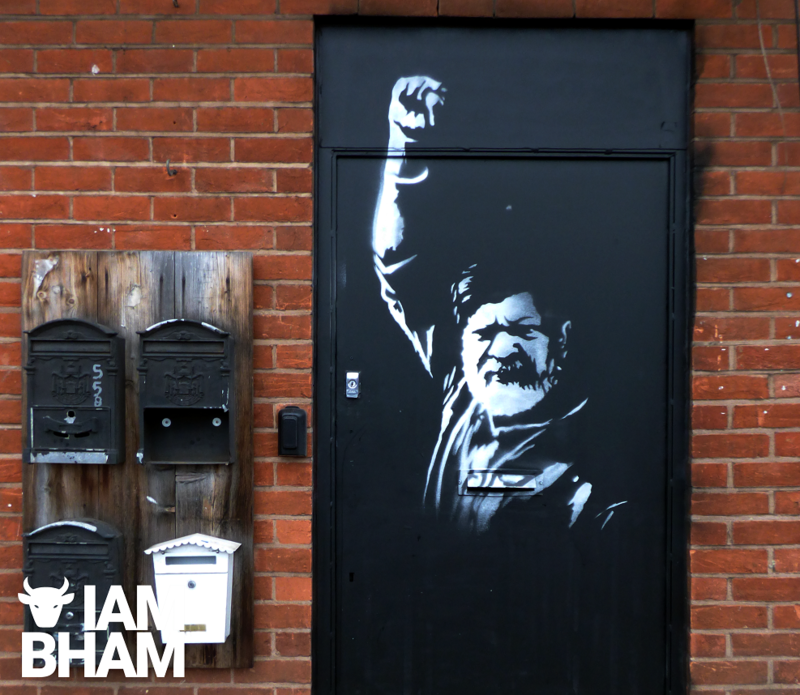 Mohammed Ali, the Birmingham based street artist, whose work has appeared internationally, has produced this new artwork which raises awareness about the jailing of social activist and teacher Shahidul Alam in Bangladesh. 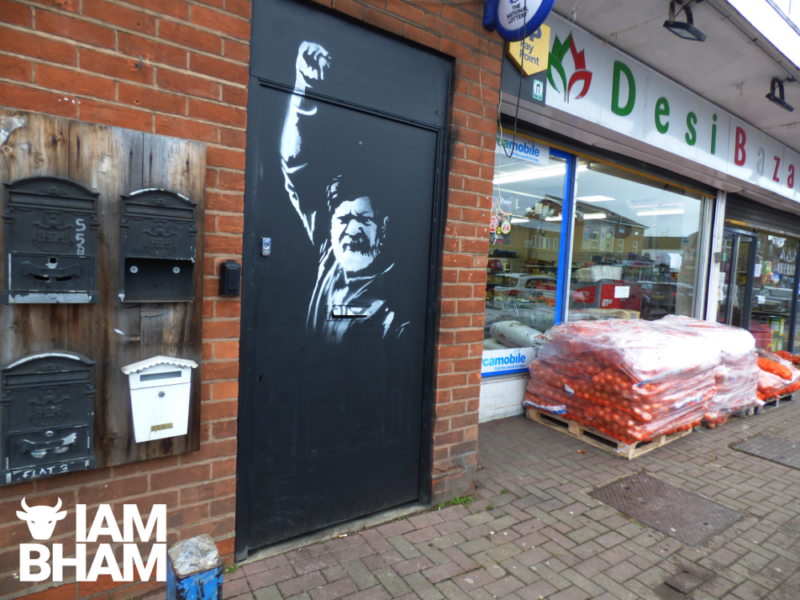 Ali balances his mural work with stencils that highlight important social and political figures who have inspired him. His latest work throws the spotlight on Shahidul Alam. 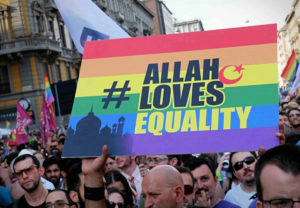 Alam is a respected and multi award-winning photojournalist from Bangladesh whose work has been published in major media journals around the world. 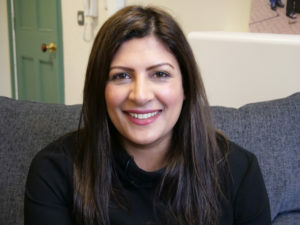 He has written several books, and teaches both in Bangladesh and at the University of Sunderland where he is a visiting professor, and he also finds time to raise social issues in his homeland. 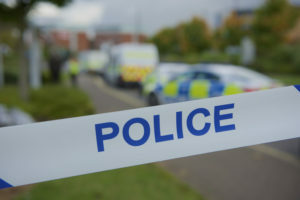 His recent activism raised concerns about road safety issues after the death of a couple of students who were struck down by an unlicensed bus driver. This sparked major protests across Bangladesh with police using tear gas on protestors and journalists. Alam was arrested by the authorities on 5th August 2018 shortly after he gave a television interview where he criticised Bangladeshi authorities for failing to implement new legislation to make the roads safer. The National Committee to Protect Shipping, Roads and Railways released figures from their research which show that more than 4,200 people were killed while 16,100 others were injured in road accidents in Dhaka in 2017. It is estimated that around 2.4 million vehicles are being driven by unlicensed drivers in Dhaka in 2018. Faisal Edhi (the son of Abdul Sattar Edhi, the Pakistani philanthropist), Arundhati Roy, Amnesty International, and Noam Chomsky have all added their voices demanding for the release of Shahidul Alam. On the 20th of November the Bangladesh high court granted bail and Alam was released from prison. Muhammed Ali used a photograph by Magnum photographer Moises Saman which shows a defiant Shahidul Alam leaving prison. 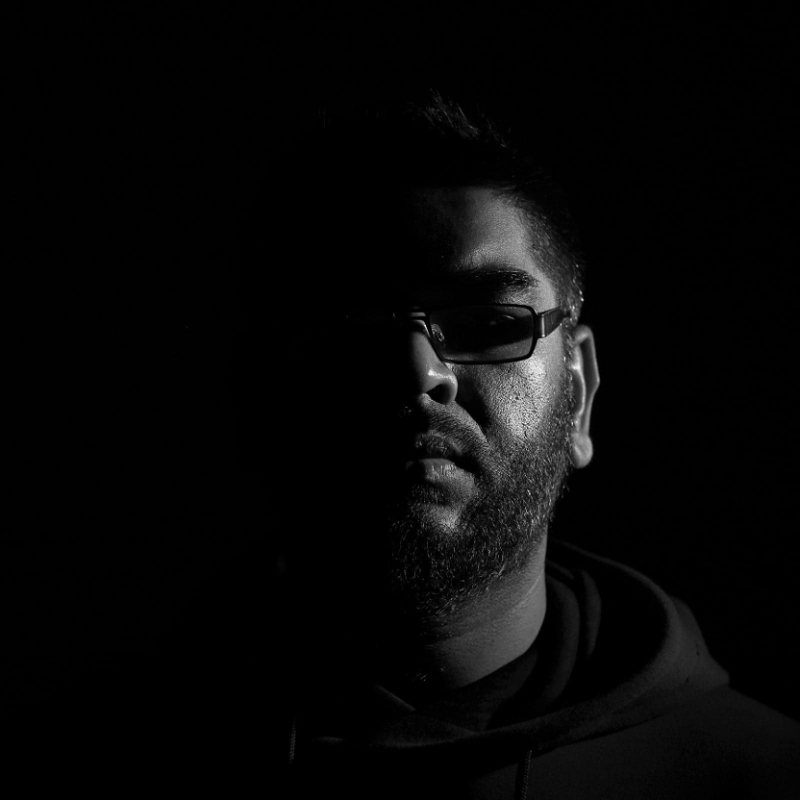 Ali uses art to inspire people, and he hosts events where writers, musicians, and artists are given a platform to discuss social topics to raise awareness about issues that impact the community, and he also finds time in his busy schedule to curate art shows which throw a spotlight on the contribution of the Asian community to British life. The Knights of the Raj exhibition at the Birmingham Museum and Art Gallery was a huge success with the public. 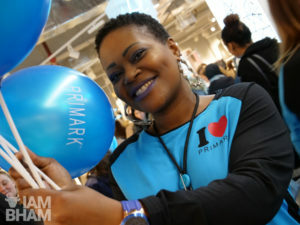 Mohammed Ali was awarded an MBE for services to Art and Community Cohesion. 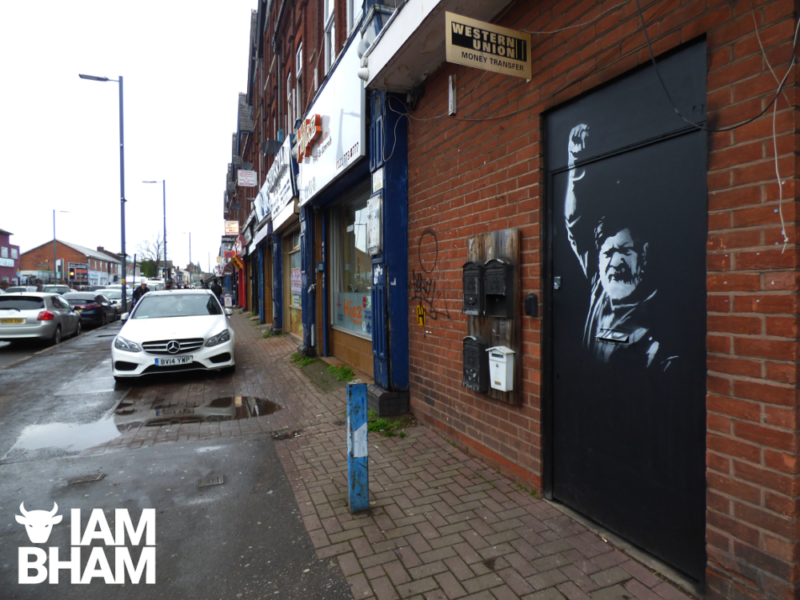 His work with the youth and the local community in Birmingham has had a positive impact. Ali is invited to schools and universities around the UK where he runs workshops with young people to provide them with an insight about how art can be used to bring about positive change to the community. 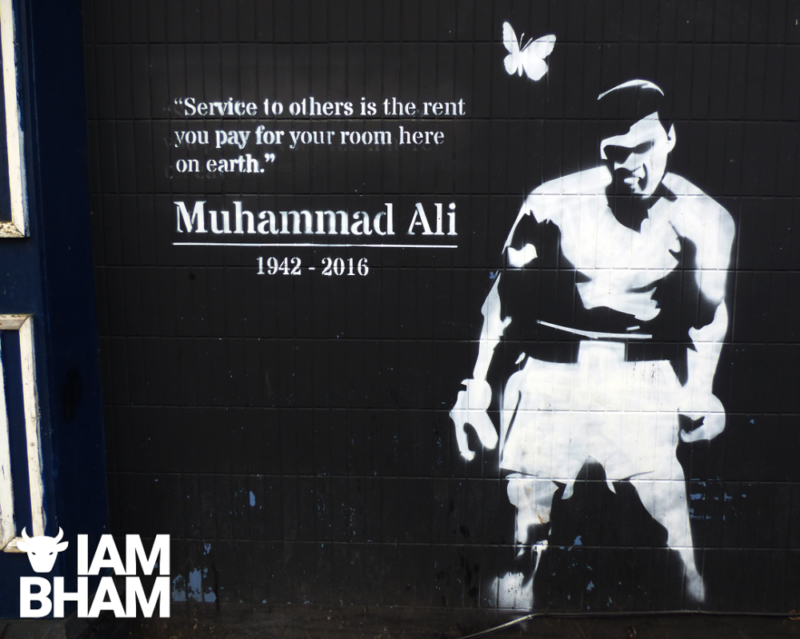 He has previously created street art tributes to Nelson Mandela, including one to Birmingham teacher Robin Fiode, and a series of tributes to Muhammad Ali which included inspirational quotes.